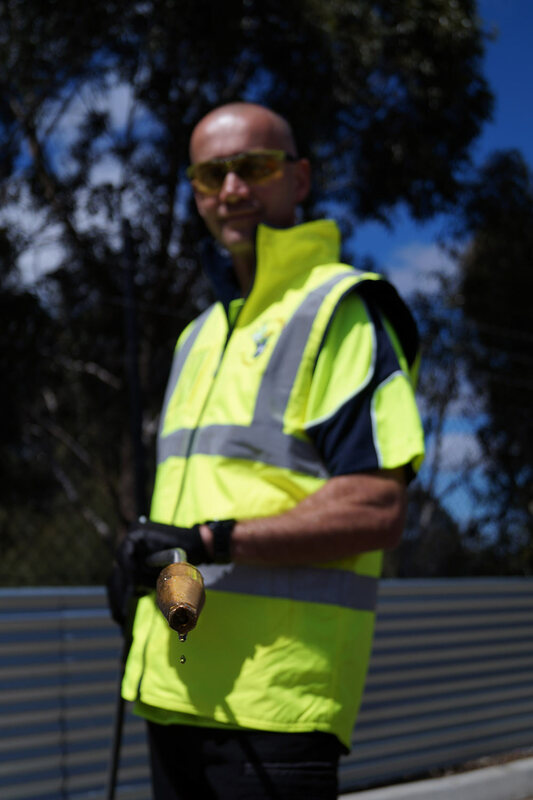 The Bin Butlers provides a high pressure washing and cleaning service to residential and commercial customers in Melbourne and surrounding areas. Using the latest equipment and a unique turbo nozzle and hot water, we can remove loose paint, mould, grime, dust, mud and dirt from concrete surfaces such as your driveway or patio. 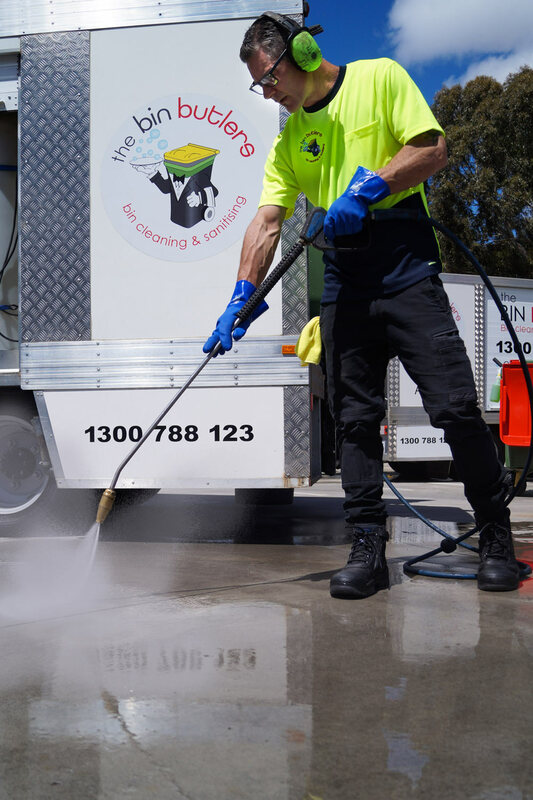 High pressure cleaning will leave your outdoor areas looking clean and provide a hygienic environment free of pests that your family can enjoy. 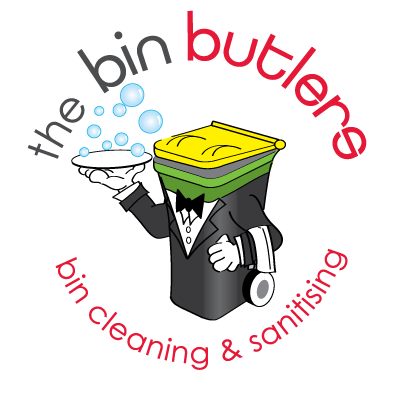 Our goal is to provide you, our clients, with The Bin Butlers’ professional skills and equipment to complete the work safely and efficiently for the best value. 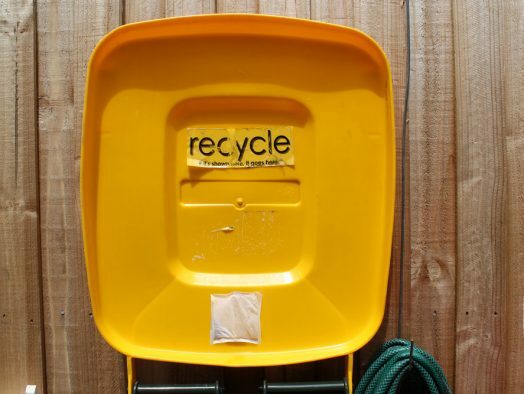 Keep your surroundings clean and hygienic! 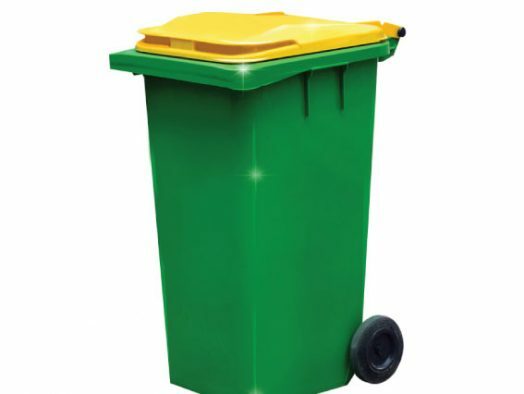 We also provide high pressure cleaning for bin storage areas, bin rooms, bin compounds, shop fronts, laneways and walkways, eliminating unpleasant smells that are often common in these areas. To provide an accurate quote for this service, we recommend arranging a suitable time for one our experienced team members to come out and provide an on-site estimate.